Trenton Figure Skating ClubRecord Owner? Log in. Hwy 401 east to Hwy 33. South on Hwy 33 to Dundas Street in Trenton; turn left on Dundas, go over the bridge, and turn right onto Couch Crescent (approx 5-10 min from Hwy 401). 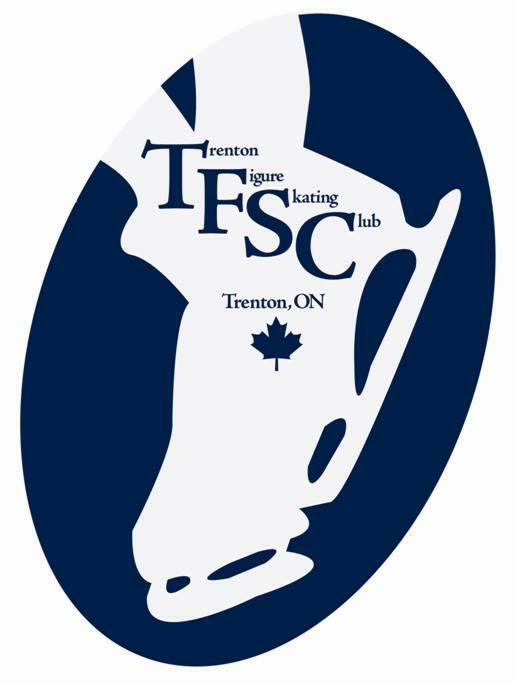 Have something to say about Trenton Figure Skating Club?